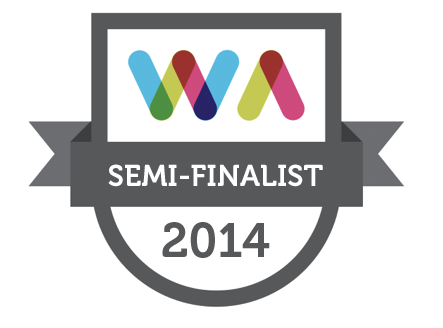 HomeWe were shortlisted! Can you believe it!? !